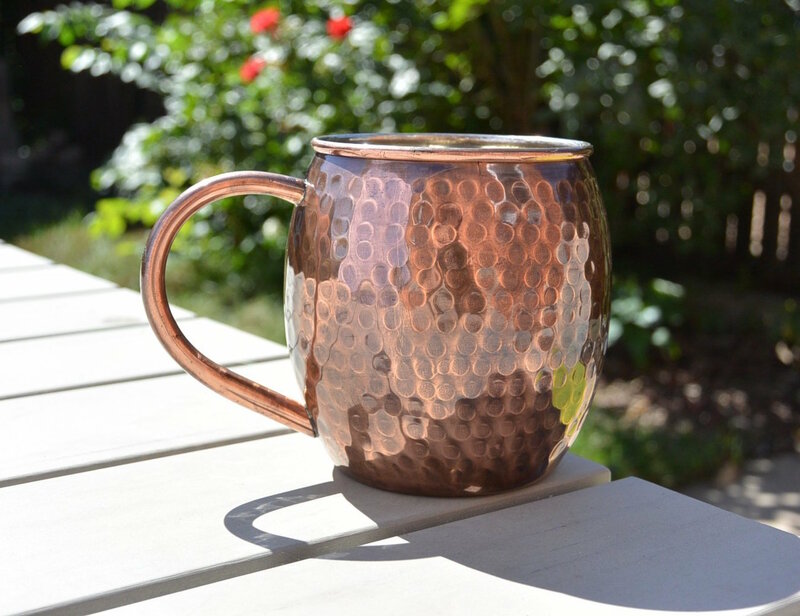 Enjoy your tipple with classic style with the Antique Hammered Copper Barrel Mug. 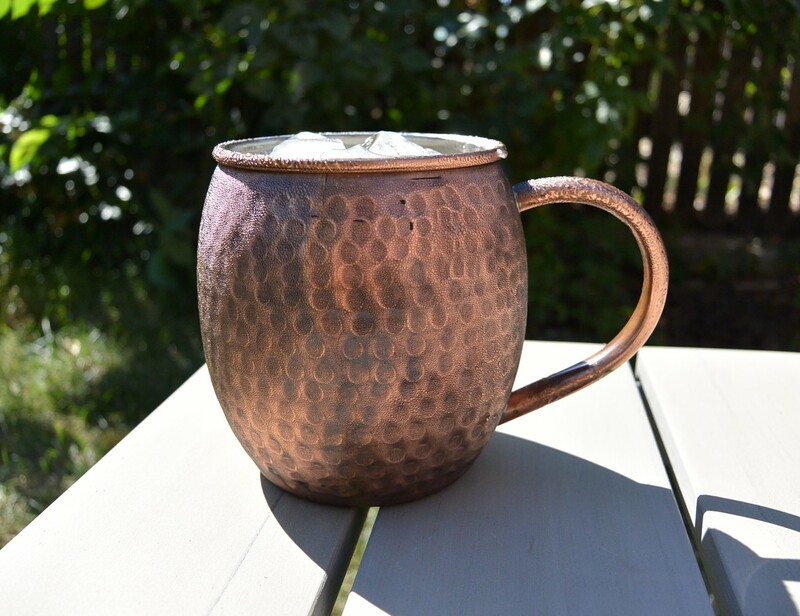 With such an expressive exterior, the interior of this Moscow Mule mug is lined with nickel so provide safe drinking. 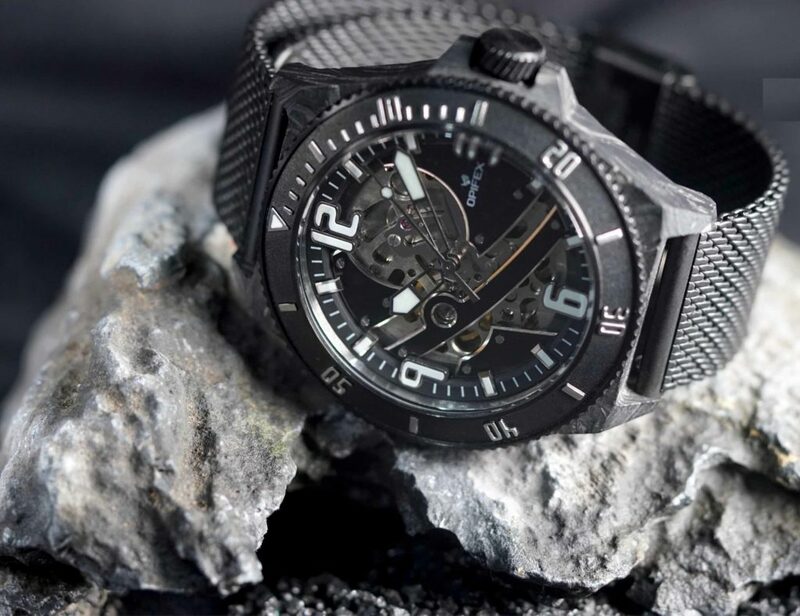 Each individual hammered marking can be easily seen as well as the natural patina of the copper, showcasing the handmade beauty of the classic material. 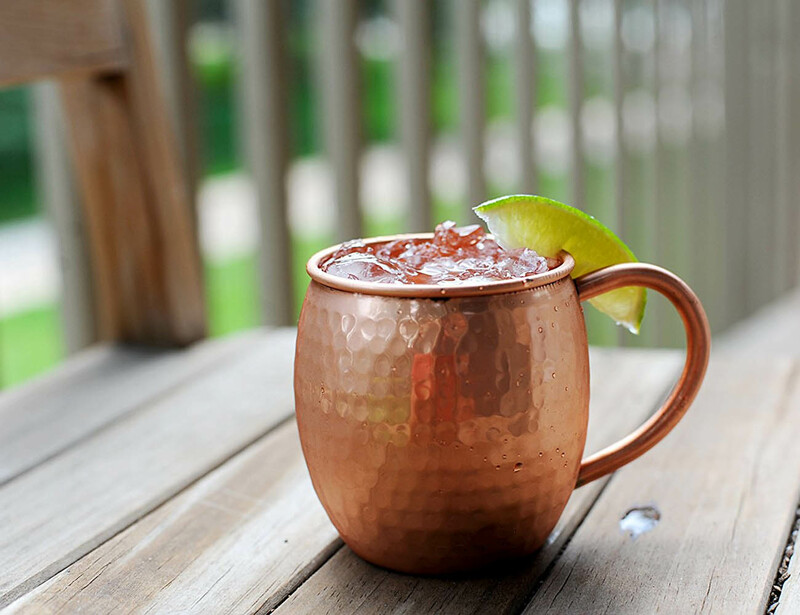 Stir up a legendary Moscow Mule and service in this mug for the ultimate authentic look and feel. Copper is a dynamic metal that can be prepared for the best frosty beverage. The handle is ergonomic and strong yet it delicately accents the mug. 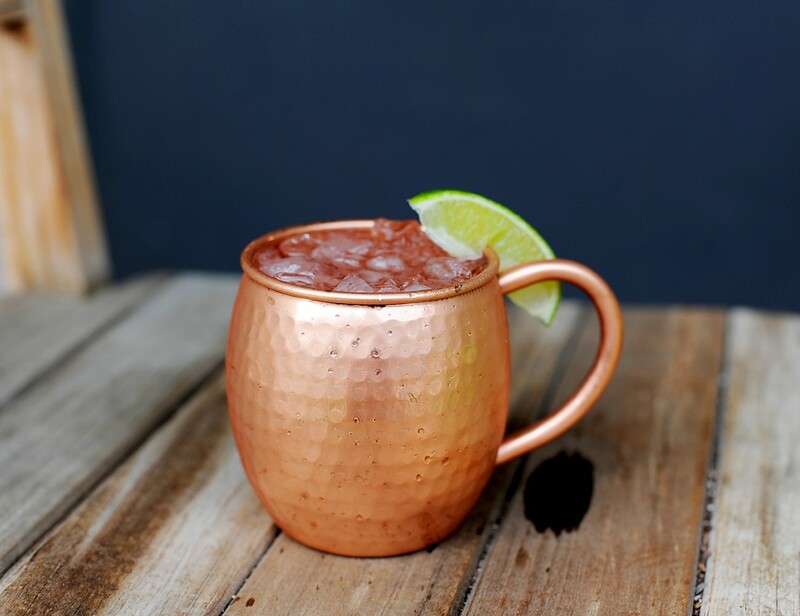 The Antique Hammered Copper Barrel Mug instantly adds authenticity and style to any bar or kitchen.